With nearly twenty years of experience in the talent sector, John Stockwell is a proven results-oriented executive who brings a diverse range of experience in national, multinational and global companies. 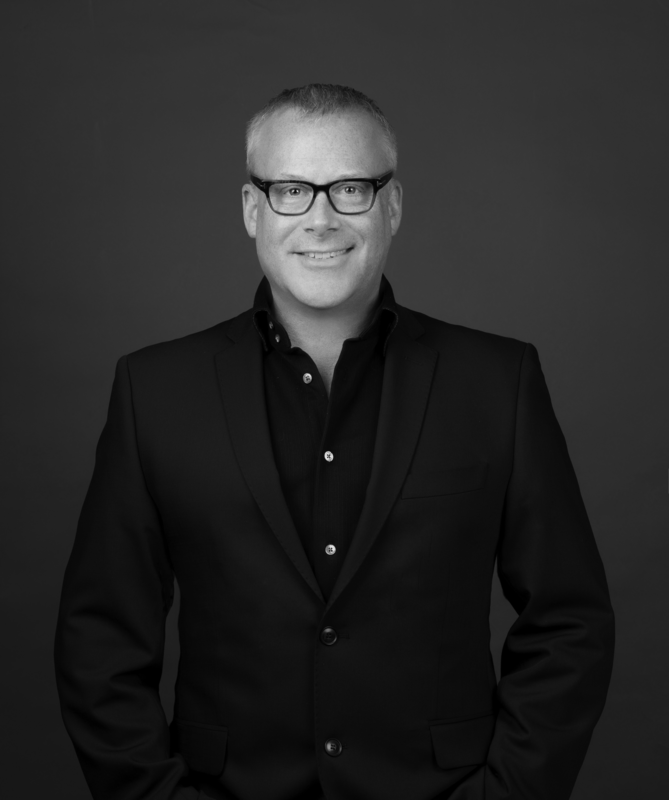 As a key member of the Canadian executive team at Dentsu Aegis Network, he pilots various human resources initiatives including talent planning, development and recruitment, career pathing, performance management and employee engagement. Prior to joining the network, John was Vice President Human Resources Americas at Open Text Corporation, a key leader in Enterprise Information Management (EIM). Previously, he held leadership positions at Morneau Shepell, the largest Canadian-based human resources firm, and mining multinational Vale.